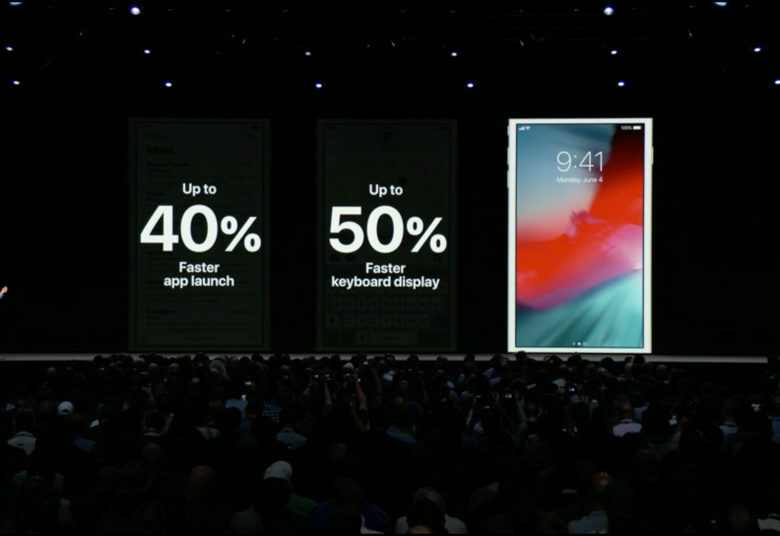 Developers, and others testing iOS 12 beta versions, already get to take advantage of the faster performance promised at WWDC. Apple is moving along through the beta phase of releasing iOS 12. The first version was released back in June, and today sees the debut of iOS 12 beta 6. With the release just happening, we don’t yet know if it has any surprises. Beta 5 eventually revealed quite a bit about Apple’s plans. We learned from the previous version that a dual-SIM iPhone is in development, HomePods will be able to make phone calls, and that the 2018 iPad Pro is dropping the Home button. Getting access to the developer betas like this one requires enrolling in the Apple Developer Program and paying a $99 annual feee. Betas of upcoming iOS versions are released to the public for free, but weeks after developers get them. Beta 4 was only made generally available last week, for example. Millions of people are nevertheless taking part in the iOS 12 beta program. Today’s Beta 6, possibly after some modification, will almost certainly be publicly released in a few weeks. Tests show that the beta versions are already faster than iOS 11. And with Siri Shortcuts, an iPhone or iPad can perform complex actions when you utter simple commands. iOS 12 includes Memoji, personalized and animated versions of emoji.